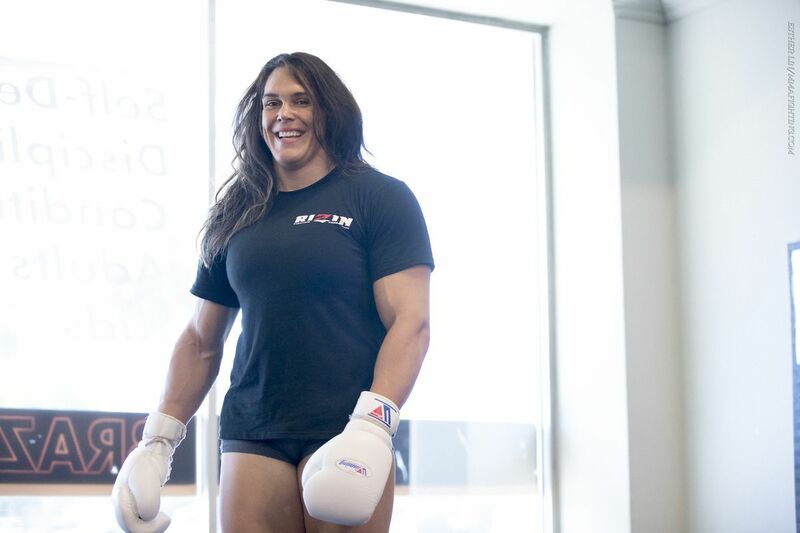 Did Gabi Garcia Abuse Steroids? Gabi’s weight is up to 228 pounds. And she is ROCKING her 150 pound female opponents! 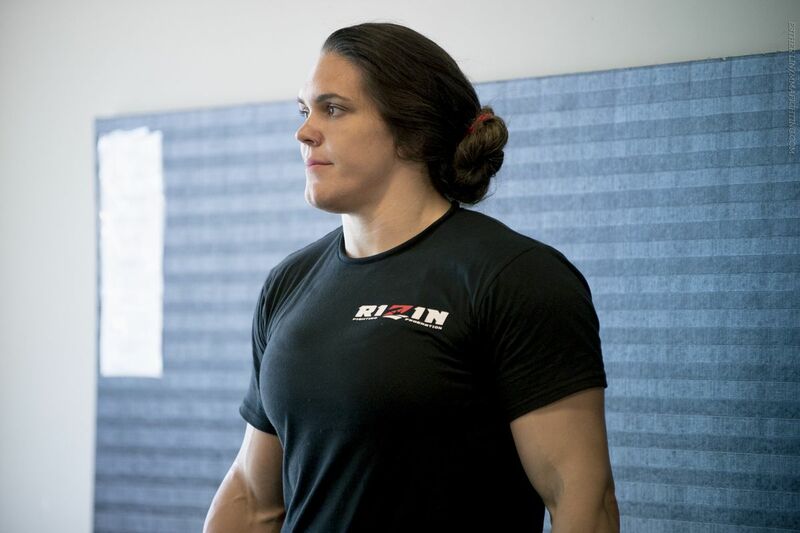 She recently flunked a weigh in by being OVER the maximum weight by 28 pounds. And she keeps getting bigger and bigger. Signs of steroid abuse show up in the face and the changes are permanent, with large brow ridges and big cleft chins. Does Gabi have any of these signs? “I’m ready for Chris Cyborg” said the champ.